LuLaRoe makes stylish comfortable clothing for all body types. The buttery soft leggings easily replace thermal underwear during hunting season. With shirt, leggings,skirts, and dresses, you can look AND feel great during any situation. 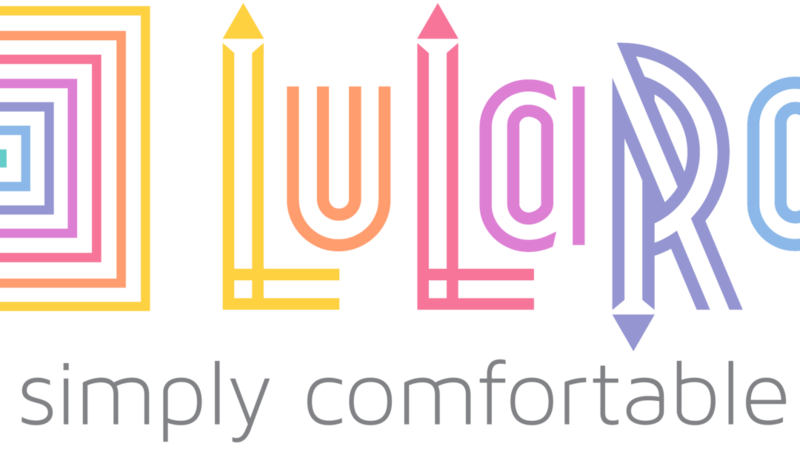 LuLaRoe makes clothing geared toward women, with a few Mens items, as well as an excellent children’s line. With LuLaRoe, you can conceal carry comfortable with wonderful layering techniques, and still look fantastic.